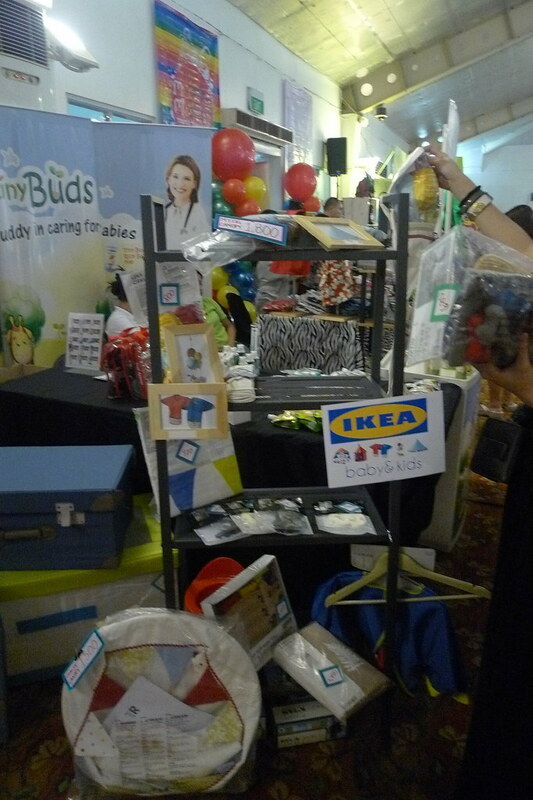 Visited The Mommy Mundo Bazaar last Sunday. 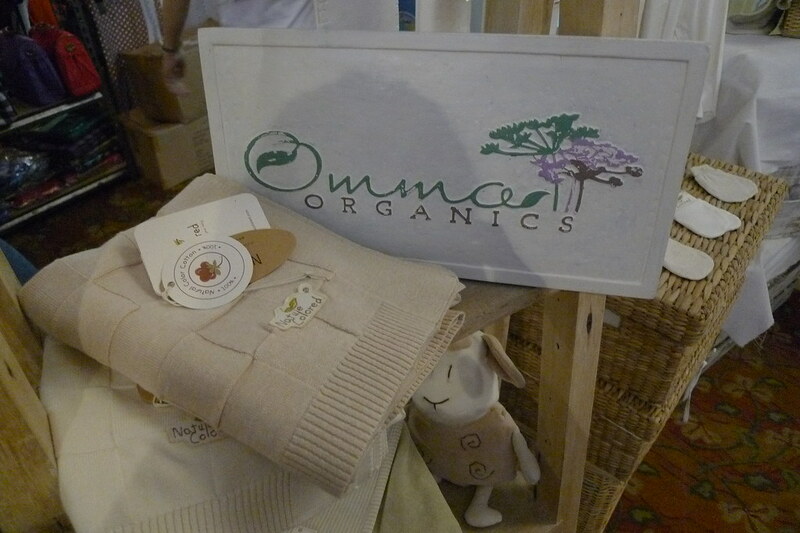 I really look forward to Mommy Mundo Bazaar and Expo Mom every year (no joke, no biased ha) ever since my first pregnancy and this year was no exception! 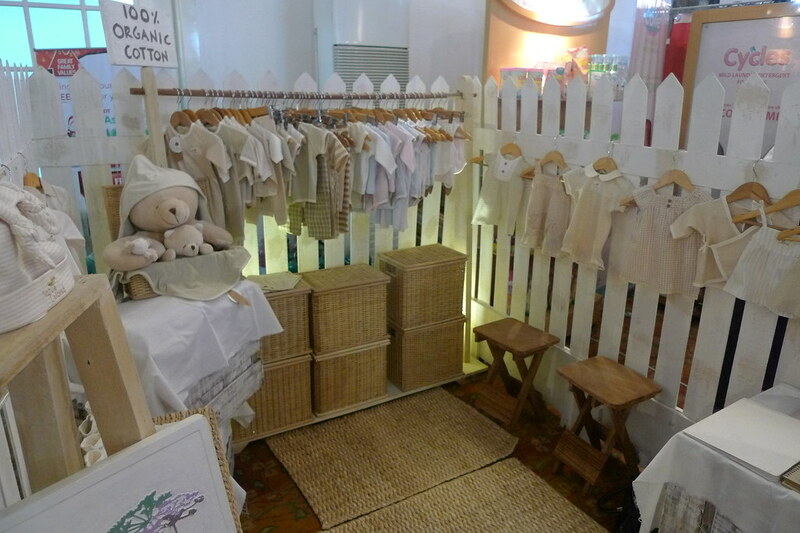 They always have great stuff for expectant moms, nursing moms, for babies and kids! 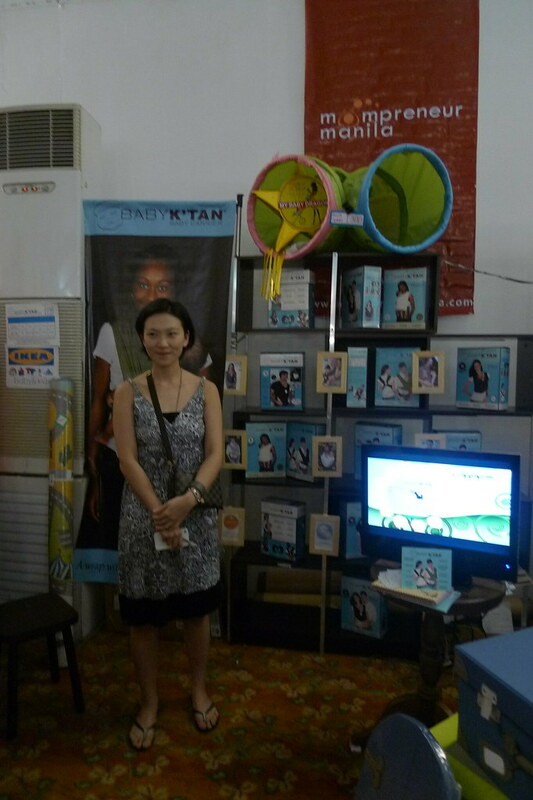 Before doing some shopping, I dropped off Y and yaya at the "play area" with some of the other SoMoms' kids. :) Jackie and baby Juro was my shopping buddy for the day! 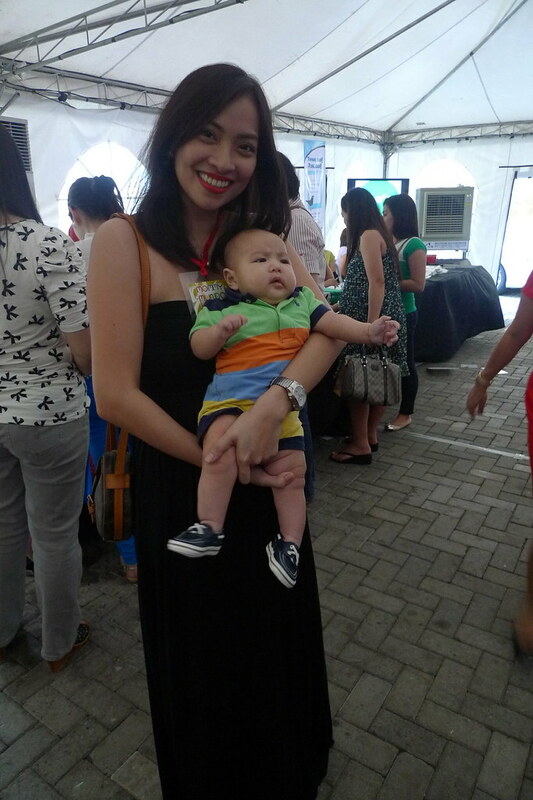 Pretty mommy and cutie pie Juro! 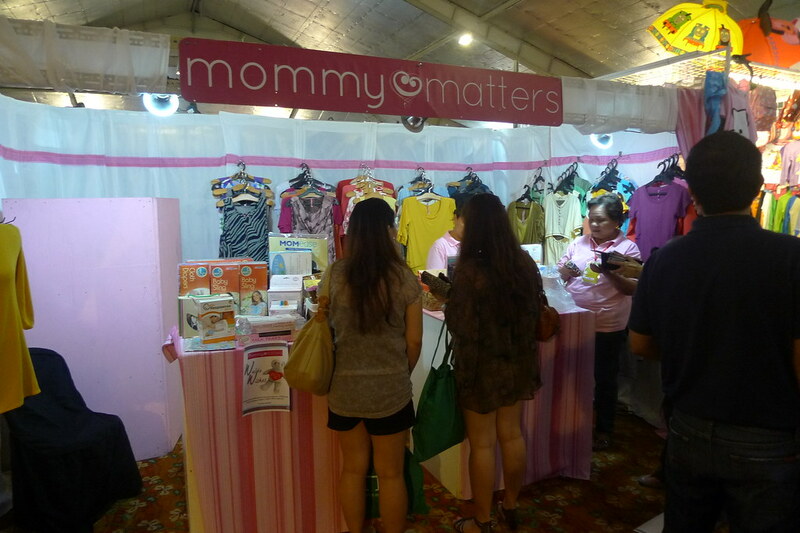 For maternity wear, nursing bras, tops, dresses, and paraphernalia, Mommy Matters, Mamaway and Mama.Baby.Love are your pit stops! 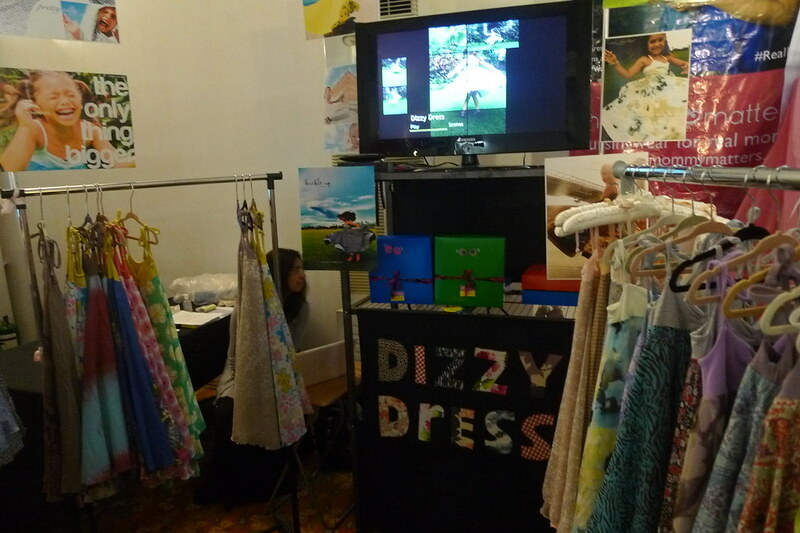 I want to own a Dizzy Dress. But find their price a bit steep. Maybe when Y's bigger, I'd buy one. Hmmm.. I've been obsessing about shoes for myself and even for my kids so these local brands of shoes didn't escape my radar. Hihi.. Pretty and chic for the little feet! Tot Couture shoes! 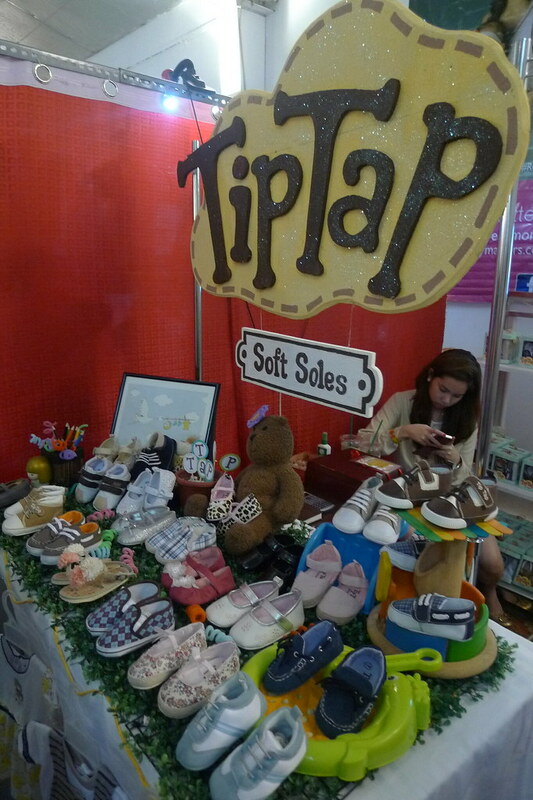 I think I should have bought that cap toe flats for Y.
I've been hearing raves about Tip Tap Soft Soles from fellow SoMoms. 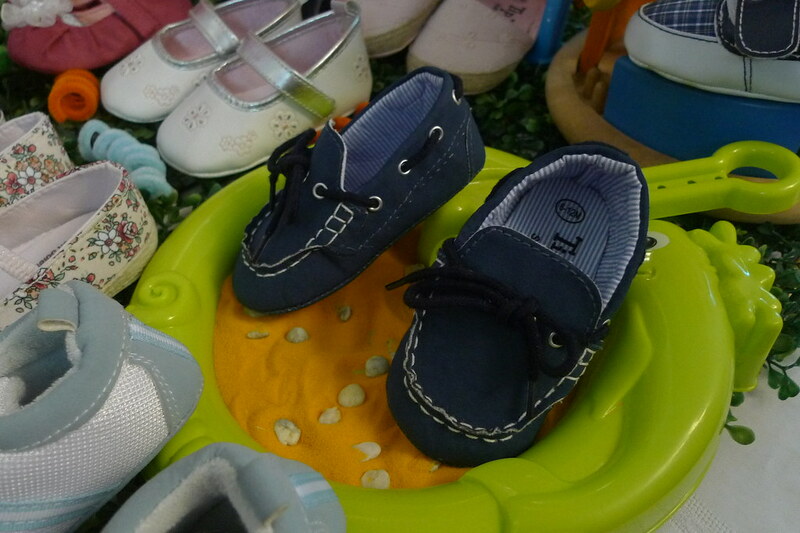 I want to buy the little loafers for R! 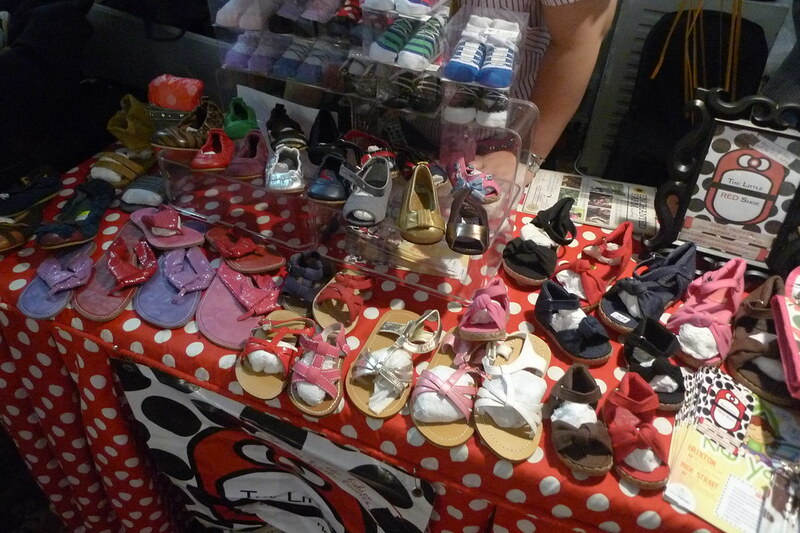 The Little Red Shoes where I bought Y a pair of denim sandals! Check my loot photo at the end of this post! Saw this studded flats from Ambishoes! They'll also have one for your little girl. I want! And last but definitely not the least, my last stop was Mommy Treats! I picked up my lactation brownies from Paola! They were sold out already when I got there! Galing!!! 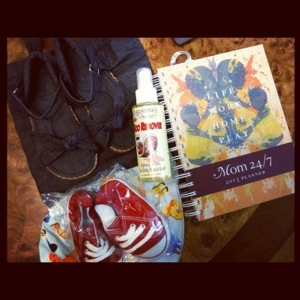 Denim Sandals for Y, Grandma's Goo Remover and Mom 24/7 Planner for me, Red Sneakers and Hat for R!